The Department of Homeland Security is being bombarded with flowers by immigrants after reversing a decision to let thousands apply for a green card. After reversing course on a decision to let thousands of visa-holding immigrant workers apply for a green card earlier than usual, the Department of Homeland Security, or DHS, is now being bombarded with flower deliveries courtesy of the affected immigrants. The immigrants aren’t sending the flowers as a “Thank You” to the department though. Using the #FlowerCampaign hashtag, thousands of flowers have been sent to DHS with notes attached asking Jeh Johnson, Secretary of Homeland Security, to not punish immigrants for the mistakes of his department. On September 9, the State Department released its monthly “Visa Bulletin.” In that bulletin, the State Department informed certain work visa holders that they would be allowed to file a formal application for a green card, the last step in the process, earlier than usual. The announcement mostly affected immigrants with H-1B visas, the most common visa for “high-skilled” foreign workers. Most of these immigrants are employed, middle-class professionals from India, many of whom began to prepare accordingly for the last step. Thousands of immigrants spent large sums of money on getting their paperwork ready, postponed trips and job changes, and made other accommodations in order to take advantage of this opportunity. Families spent up to $7,000 each to prepare their paperwork, and an estimated $100 million has been spent in total by all the affected immigrants. Then on September 25, the State Department issued a revised “Visa Bulletin” which announced that thousands of the immigrants who thought they could apply for green card were now ineligible. The department didn’t immediately give a reason for this change, but Obama administration officials later told the New York Times that, after issuing the original bulletin, immigration officials realized that they simply didn’t have enough green cards to give out. The number of eligible immigrants under the September 9 bulletin exceeded the yearly quota for green cards and as many as 50,000 applications were now no longer eligible under the new bulletin. 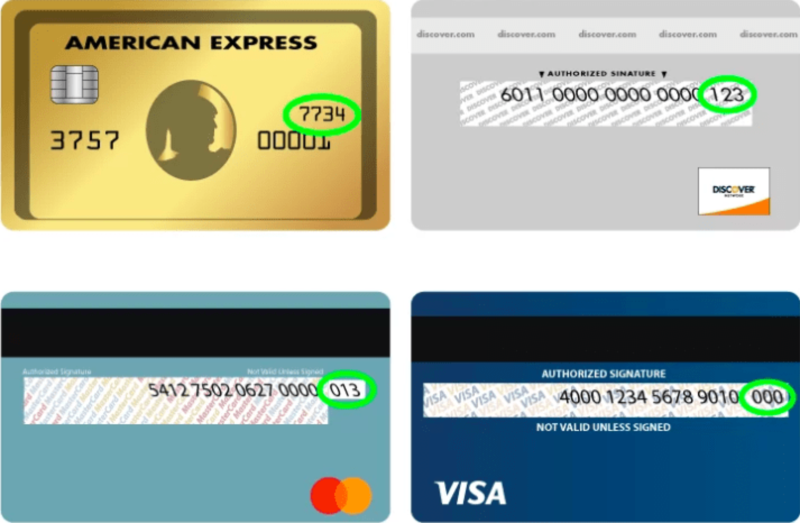 “Further analysis of a recently published Visa Bulletin, intended to improve the issuance of green cards, showed that some of the new filing dates in that bulletin did not accurately reflect visa availability,” a DHS spokeswoman told CNNMoney. Immigration Voice, an immigrants rights organization, then issued a statement criticizing the decision. 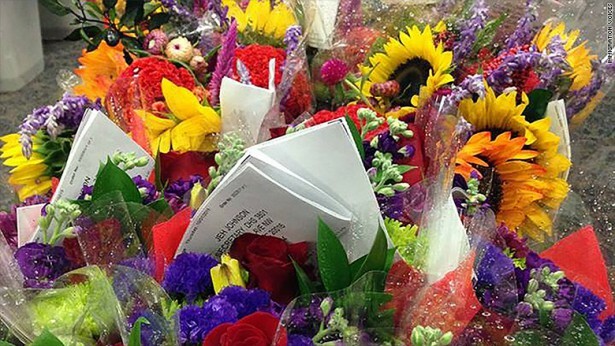 So far, more than 3,000 bouquets have been sent to the DHS, and Immigration Voice is hoping that, like its past Flower Campaign, these acts of kindness will persuade immigration officials to, in turn, treat these immigrant families with the same kindness.